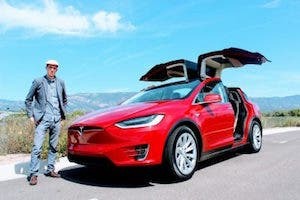 Tesla has helped move the idea of electric cars from niche sci-fi or hippy dream into something mainstream. 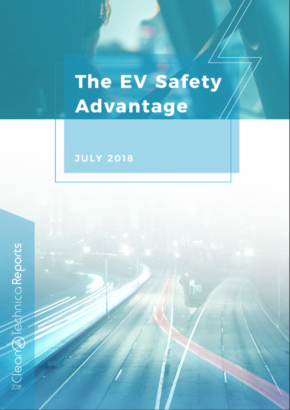 Part of the way it did this was by creating a compelling product package — the car, sales experience, repair center experience, and recharging infrastructure that was based around the needs of electric vehicles and their owners: Superchargers. 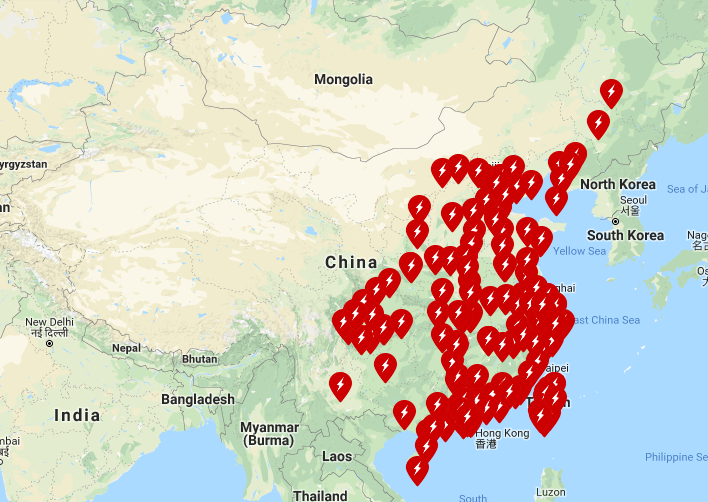 2018 was big for Tesla Superchargers. 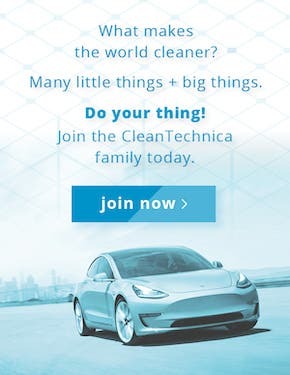 The company reached 10,000 installed Supercharger stalls, as reported here on CleanTechnica in June. As 2018 ended, I decided to review Tesla’s development in China from 2014–2018 and also look at the expected picture for China in 2019–2020. Red are Superchargers that are open, grey are those that are planned and the general location. As you can see, a large number of key Chinese cities (Tier 1), important cities (Tier 2), and developing cities (Tier 3) are covered — as well as the routes between these cities. 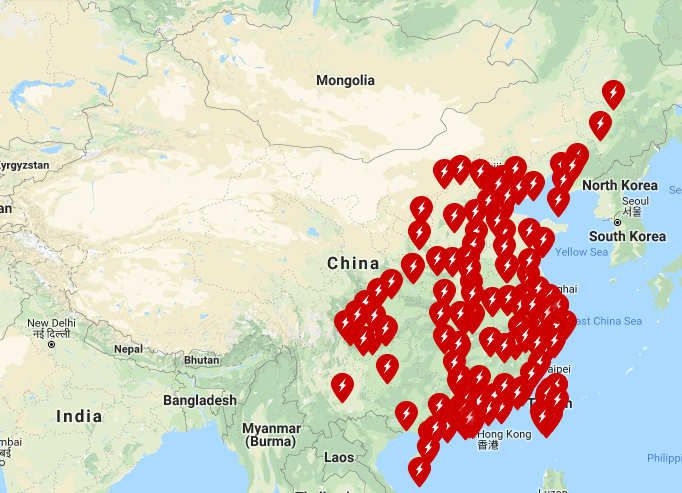 Although large parts of China are still not covered, this might be down to these areas not having the population density or tourist destinations to justify Supercharger coverage at this moment. 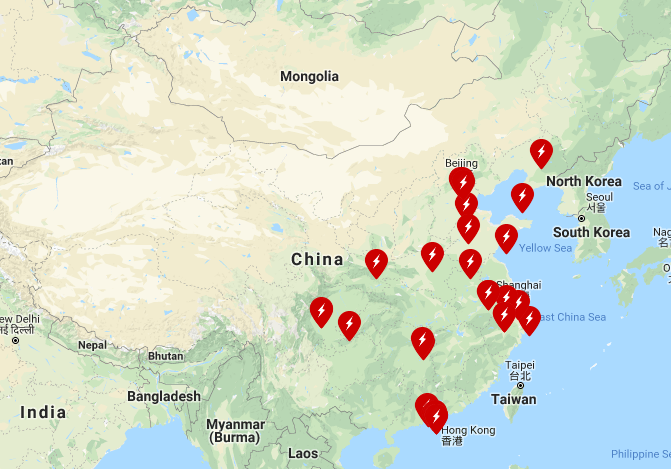 Looking back over the past 5 years, the Supercharger network has steadily expanded to cover a large area of China. Below are pictures of each year and the number of Supercharger stations opened in that year. 37 Supercharger sites built in the year. 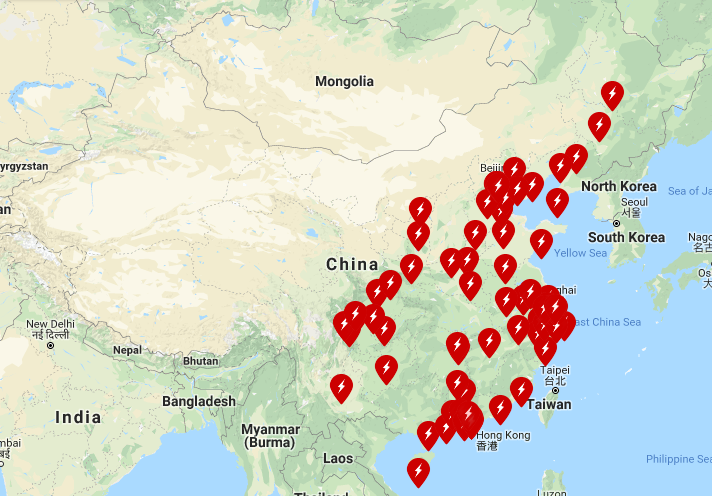 38 Supercharger sites built in the year. 35 Supercharger sites built in the year. 78 Supercharger sites built in the year. 63 Supercharger sites built in the year. 4 Supercharger sites built in the year (as of January 15, 2019). 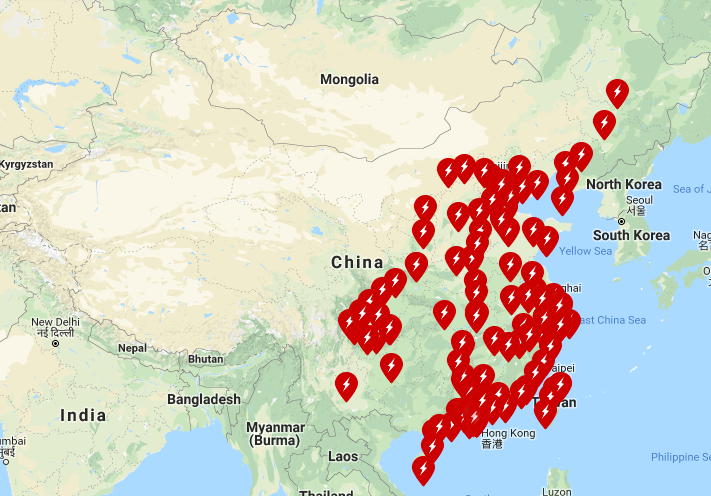 Total number of Superchargers installed in China: 255. 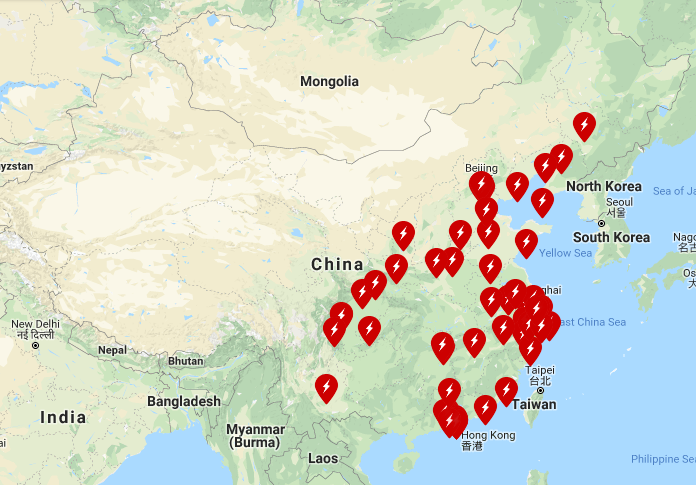 Tesla charging has developed internationally a lot since its introduction in 2012 with the arrival of the Tesla Model S, as can be seen from this review of international supercharger network development. 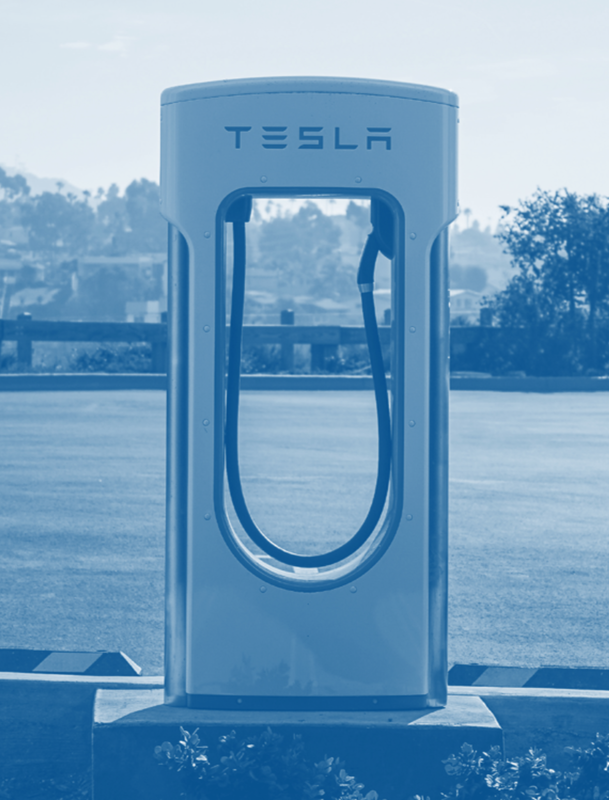 In fact, the idea behind Tesla charging has developed from purely providing Supercharging for intercity and interstate travel to a wraparound charging service with destination charging, high-speed inner-city charging, workplace charging, fleet charging, home charging, intercity Superchargers, and in the future ultra-fast Megachargers for heavy-duty vehicles. 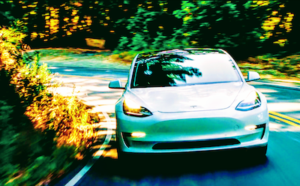 In 2019, with the introduction of the Tesla Model 3 into China and China’s apartment lifestyle, we are going to see some interesting developments as Tesla plans and implements associated development policies. Tesla charging options have already been expanded thanks to Tesla adding a charging plug that matches Chinese charging standards, like with the Model S and Model X. 2019 stands to be another great year for EVs, and who knows what Supercharger news Elon will announce on Twitter next. 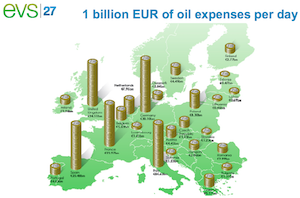 Stay tuned to CleanTechnica for more. Disclosure: I used to work at the European division of Tesla in the Supercharger/charging department — over 3 years ago. 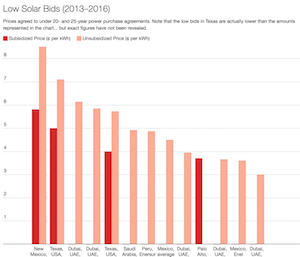 All details on the Supercharger location, history, and future plans are from public data. All future predictions are based on public data or my conjecture.